 INTERIOR DESIGN — TLM Associates, Inc. Whether building a new space or renovating an old one, our in-house interior design team ensures that you will have a space that is both beautiful and functional. The task of renovation can be daunting, but our team has extensive experience in renovating historic buildings and repurposing spaces for new uses — accomplishing these projects while working with time and budget constraints. Ready to design your next space?